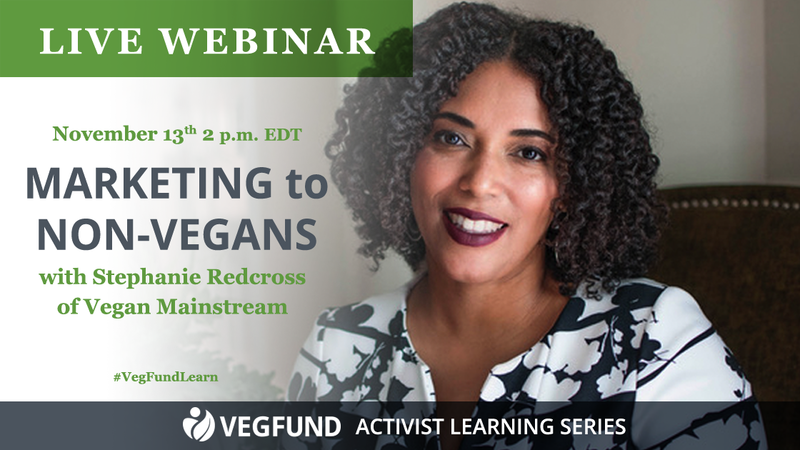 Supporting you in developing your vegan advocacy skills. Social activism is rarely taught in schools. Most of us learn our advocacy skills through volunteering, observing more experienced activists, and testing different approaches. 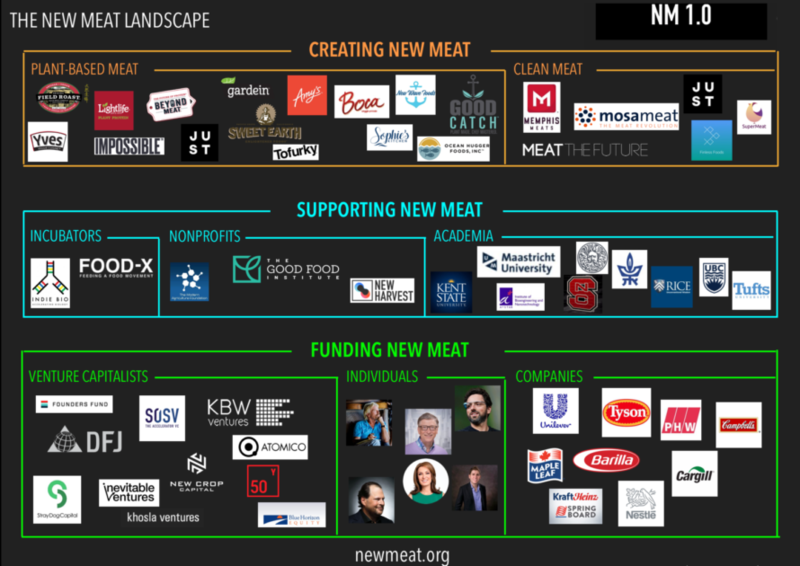 Here, at VegFund, we’ve compiled a selected list of useful materials on topics fundamental to effective activism to help supplement and inspire your work. In this section, you’ll find an array of helpful materials from training webinars and reports to online resources and recommended reading, covering topics such as event organization, effective communication, and volunteer management, to name a few. Send us suggestions of activist skills building resources you’d like to see in this section! The Resources section of this website is dedicated to the memory of Lisa Shapiro, an ardent vegan advocate and friend of VegFund. 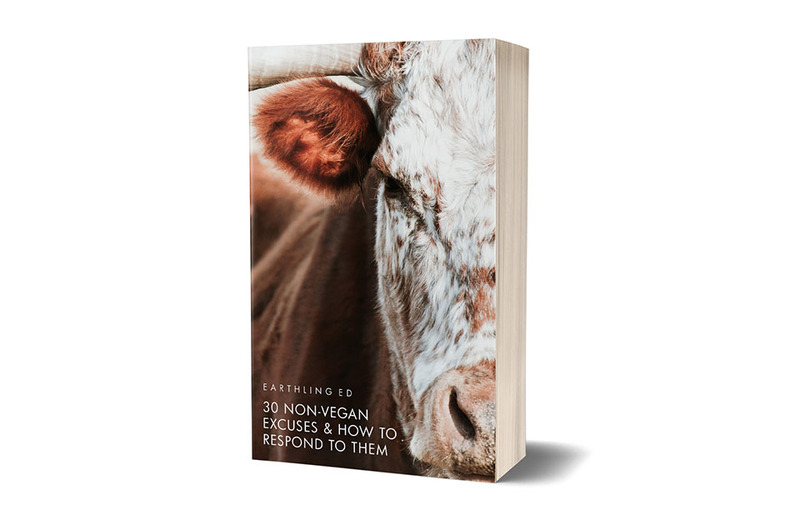 In his free 122-page e-book, Earthling Ed equips vegans with responses to the most common excuses for not going vegan.